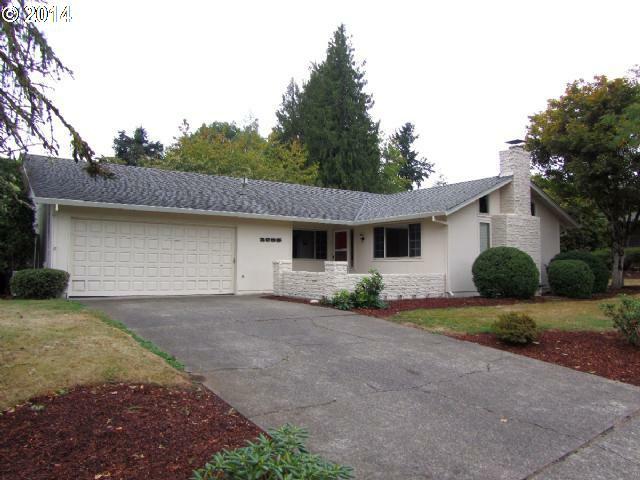 This now-sold attractive 3 bedroom home is located in desirable north Canby, with an easy Portland or Salem commute. Extra roomy lot with nearly 1/3 level acre. Bonus room with 2nd kitchen provides possible separate living quarters. 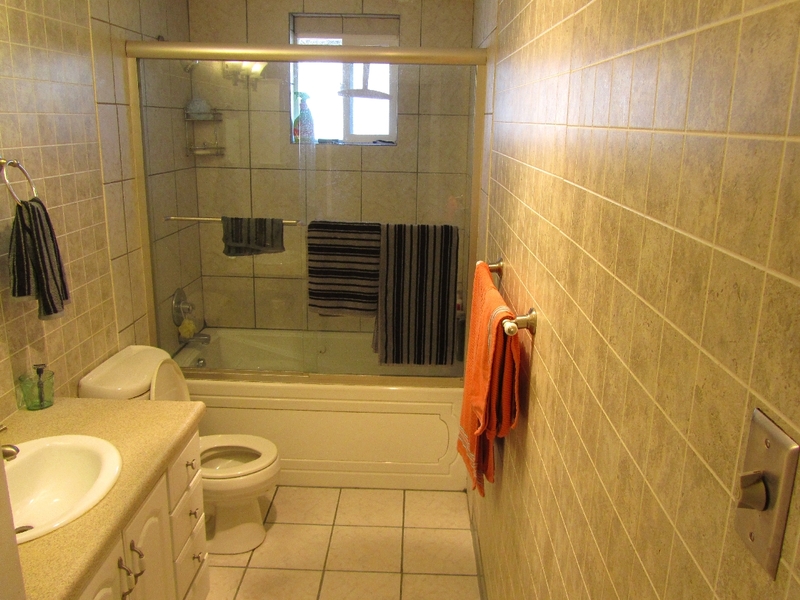 This home is tastefully appointed with carpet, vinyl & tile flooring. For more information or for a free consultation, call Roy with Certified Realty at 971-258-4822 or use the convenient contact form below. 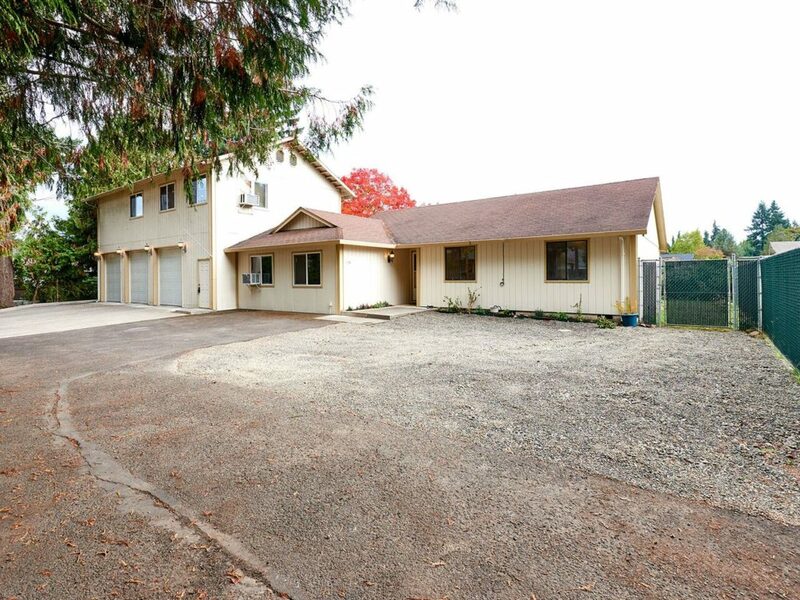 This hard-to-find acreage property is located within Canby’s highly rated School District and now sold. View the color flyer by clicking here or on the image above. Attractive 3 bedroom, 2 bath two-story on 8.1 acres offers privacy, peace & quiet; home is located way back from Needy Road and is tucked away in a wooded hilltop setting. 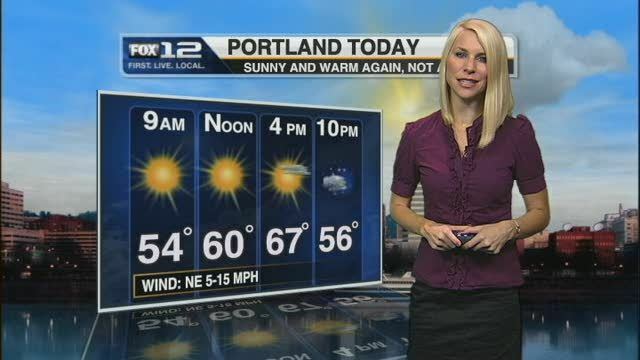 Convenient commute to Portland & Salem, too. 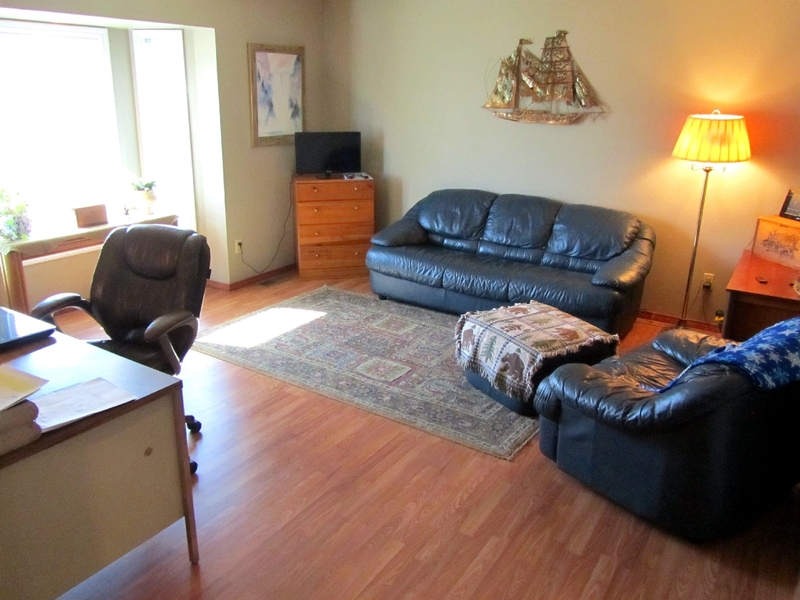 Separate living & family rooms, master bedroom has bath and walk-in closet. 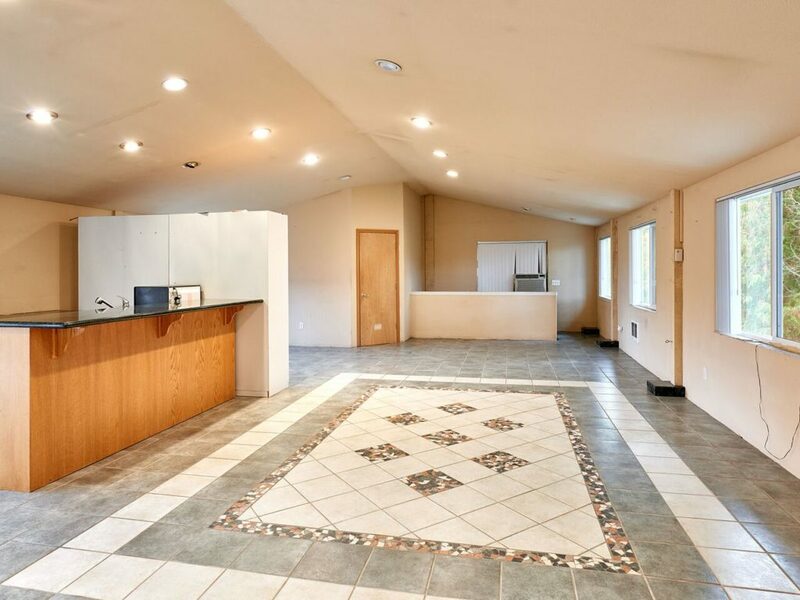 Vaulted living room with ceiling fan, skylight over dining room, spacious utility room, old barn & more! 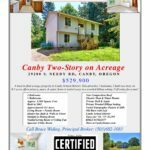 For more information, contact Bruce with Certified Realty, our CanbyHomes.com sponsor, at 503-329-0496 or use the convenient form below. Fighting bad guys is an expected vocation for a superhero. 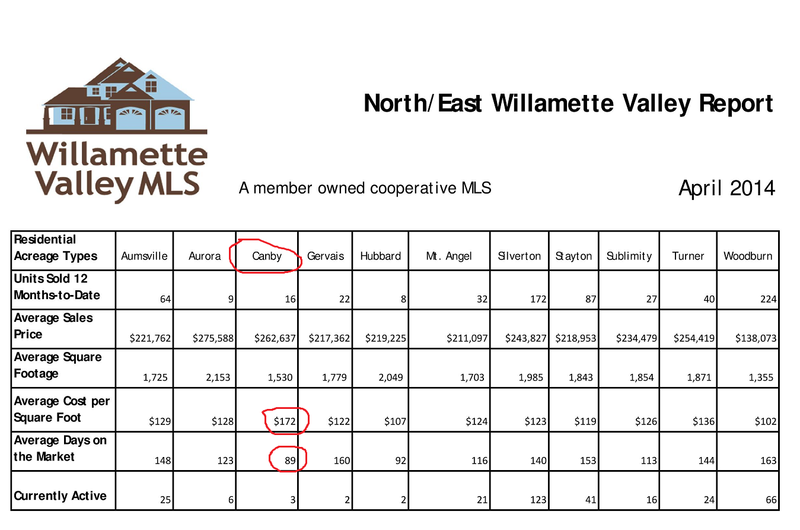 So how could there possibly be Canby real estate superheroes? And would they use x-ray glasses to view inside homes to find potential problems, carry an anti-kryptonite pen to protect against real estate ‘evil doers,’ or hold their trusty multiple listing lockbox keycard in a utility belt? 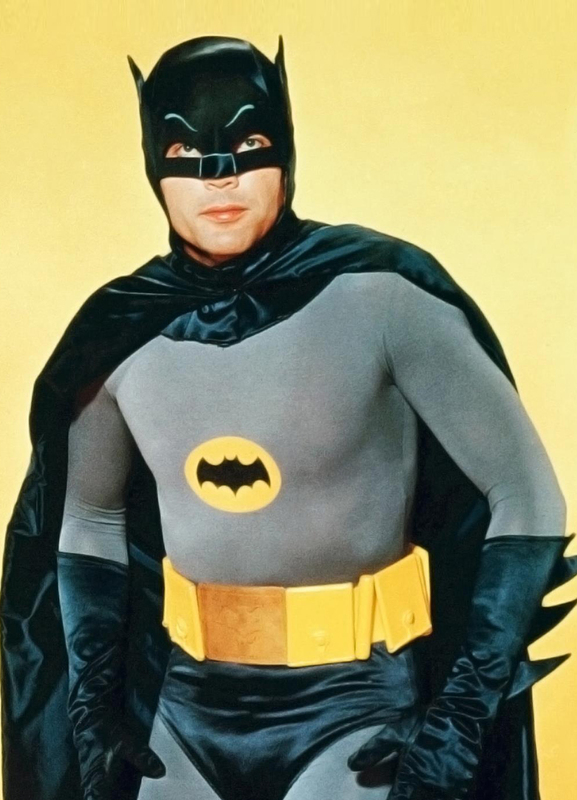 While not superhuman, some real estate agents stand far apart from others. And when hundreds of thousands of dollars are literally on the line during your next home sale or purchase, chances are you’ll feel better throughout the entire process when working with a truly ‘super’ Canby area Realtor. But is it possible to easily locate a terrific real estate agent that’s not only experienced, but also dedicated, plus recognized for excellence among his or her peers? You’re about to find out. The potential list of treacherous adversaries is long. Issues that could put the kibosh on your real estate transaction (while potentially costing you a lot of money) include dry rot, deferred maintenance (think leaky roof), a poor home inspection, title report issues, a low appraisal or a picky loan underwriter. If you’re a homebuyer, you can add certain challenging homeseller attititudes to the potential list of transaction implosions and if you’re a homeseller, you might include certain ham-fisted home buyer attitudes. The bottom line is that in order to deal with a multiplicity of potentially detrimental factors affecting your home purchase or sale, it’s clearly best to be prepared. And when you’re knee deep in transaction challenges, that’s not the time to wish you were working with someone more qualified. Another key benefit to working with a CRS Realtor is their networking advantage. So whether you expect to buy or sell in Canby, or if you’ll have a real estate transaction in another city or even state, the CRS referral network is a proven way for you to connect with another ‘high caliber’ Realtor who holds the CRS designation. The CRS organization has an entire system devoted to a virtually seamless referral system for buyers and sellers who seek a super Certified Residential Specialist Realtor. For example, I recently received a phone call from an Idaho CRS agent working with buyers from Oregon. These buyers found their ‘perfect’ Idaho home and needed to sell their Oregon home in order to purchase the Idaho property. The Idaho CRS Realtor suggested they work with a local CRS agent to most effectively sell their Oregon home. Mere minutes upon receiving a phone call from the Idaho CRS agent, I was in contact with these local homeowners, then proceeded to list and successfully sell their property, all in short order. It’s hardly surprising if you don’t recall ever meeting a Certified Residential Specialist. A CRS Realtor is in the top 3 percent of real estate agents in the United States. That means 97% of the Realtors you’re likely to run into aren’t a CRS. So what makes working with a CRS designee so much better? Selling your Canby home and buying another are frequently linked activities. In this article and audio podcast presentation, we reveal how to maximize the efficiency and minimize the bother when simultaneously home buying and home selling. 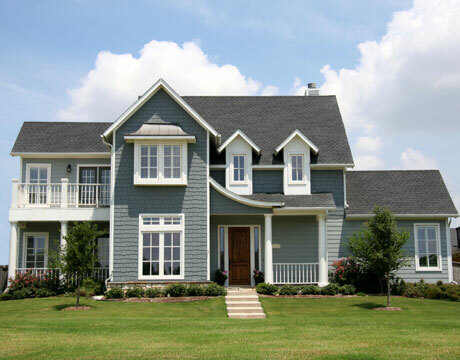 The singular act of buying or selling a Canby home is often the foremost concern of many. Whichever immediate task you may be considering, it’s common to have twice the activity anticipated, but in two steps. That’s because home buyers often have a home to sell…and home sellers are frequently seeking a home to buy. 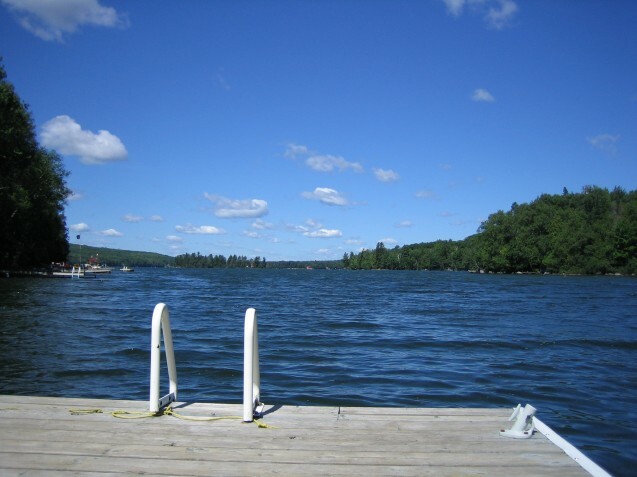 So what’s the best way to navigate this potential real estate quagmire without getting entangled in a morass of stress and needless extra costs? As long as your current home sells in a timely manner, added financial obligations can be minimized. For more information about bridge loans, see the below ‘A Bridge Too Far?’ discussion. One way to do purchase a house without first selling your existing home is with what’s called a ‘bridge loan.’ This is effectively a loan against the equity on your existing home. There are plenty of added details, but for the sake of simplicity, just understand that if you use a bridge loan to buy your next home, until your current home is sold, you will likely have double house payments. So if your current home doesn’t sell in a timely manner, hopefully the squeeze on your wallet won’t be more stressful than if you were to have simply sold your existing home first. Use the form below to contact our CanbyHomes.com sponsor, Certified Realty for a FREE consultation. 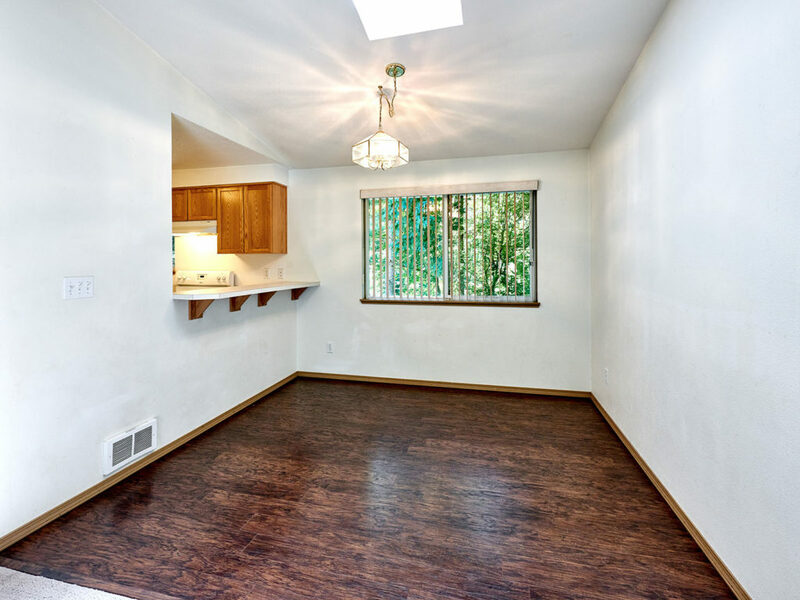 Whether your real estate situation involves homebuying, homeselling, or if you simply have questions about our current Canby real estate market, Certified Realty has been selling Canby area homes since 1950. New information was recently released on our local Canby real estate market by Ticor Title Company. 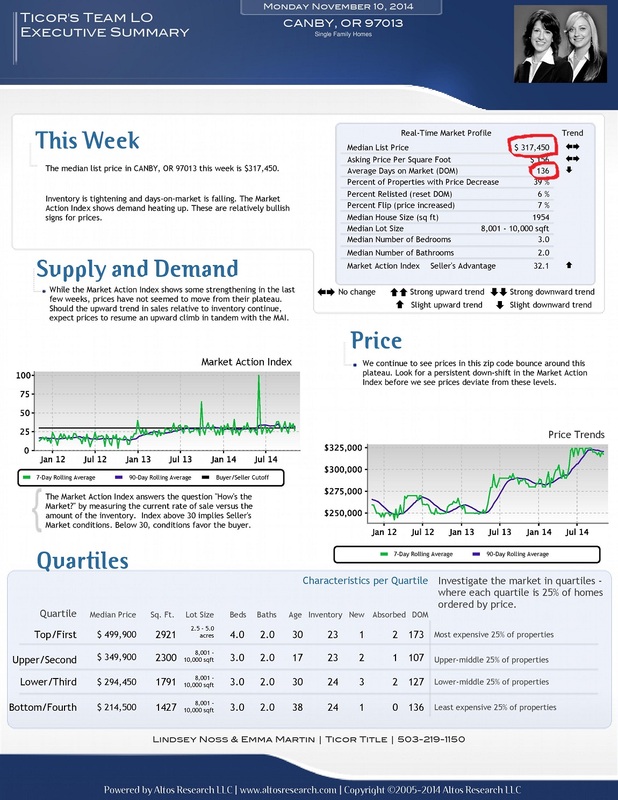 View this new report on Canby, Oregon real estate by clicking here or on the image below. 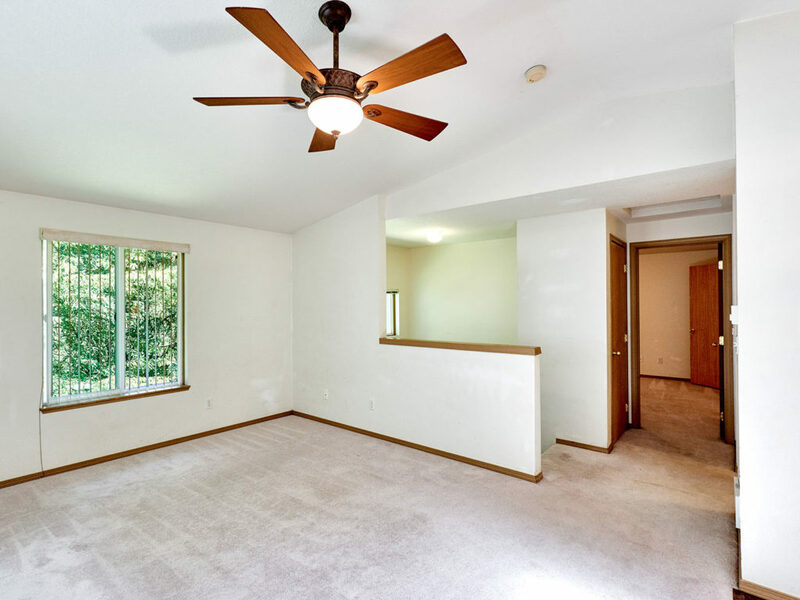 Do you have questions or are you thinking about buying or selling a Canby home? Contact Certified Realty, our CanbyHomes.com sponsor using the convenient form below, or call 800-637-1950. Recent statistics from the Regional Multiple Listing Service known as RMLS reveal greater Canby area home prices are up by 14.6% over the past year, or more than 1% a month. Click on the chart image below to enlarge it. Increased home prices are likely due to the continued low inventory of available homes for sale. With 3 to 6 months frequently cited as an average inventory range of homes under normal conditions, our current 1.4 months of regional home supply suggests a sustained seller’s market. The average market time to sell a Canby home is approximately 54 days. Interestingly, the total number of sales in the most recent month was actually down by about 4.6%. View the complete report by clicking here. Thinking about selling your Canby area home in this strong seller’s market? Contact Certified Realty, your CanbyHomes.com sponsor for a free price analysis on your property using the convenient form below, or call them at 800-637-1950. 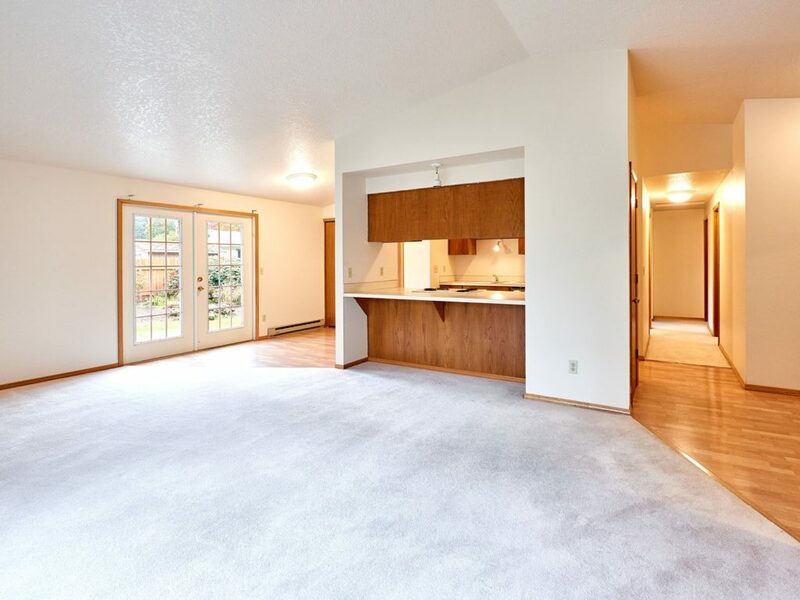 Canby Homeselling: Easy As Waltzing, 1-2-3! While real estate can seem complicated, there is a logical progression helpful to selling an Oregon home and it’s truly as simple as 1-2-3. 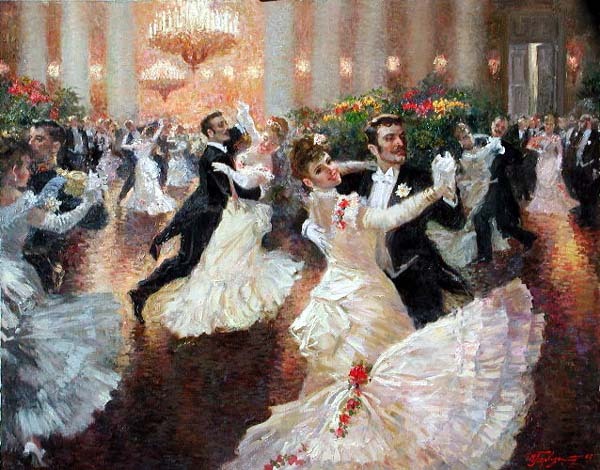 The process between buyers and sellers is routinely described as a kind of dance, so let the waltzing begin. 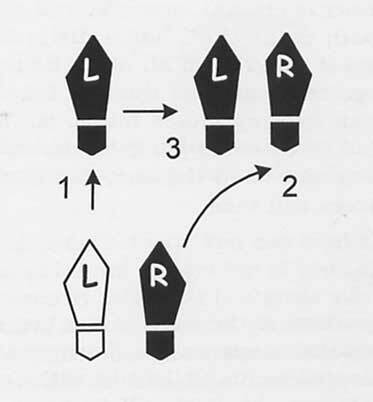 This process looks simple and in a way, it is. So let’s break it down further. First, it’s helpful to realize that buyers generally behave in somewhat predictable phases.This means they routinely go to Step 1 before Step 2, or Step 3. There is very little skipping around. For example, it’s uncommon for a buyer to start at Step 2, or leave out any steps. You’ll soon understand why. Another important element to consider is when a homeseller’s efforts ‘stall’ at a certain step. Depending on a variety of factors, there is usually a good reason when activity decreases significantly. This can be diagnosed by a Realtor experienced with key specifics of online buyer behavior. Recent statistics show that more than 92% of homebuyers search online for their next home, often before they even contact a Realtor. And though approximately 90% of homebuyers hire a real estate professional, they frequently continue their search online, while their agent matches properties to fit their needs. Homesellers have a useful tool in their utility belt, since online buyer activity can be monitored to evaluate buyer response, or lack of it. That valuable tool is a daily report on buyer activity for your specific property. Realtors who invest wisely in their business frequently subscribe to these proprietary services and can easily track your home’s online popularity to determine buyer response. 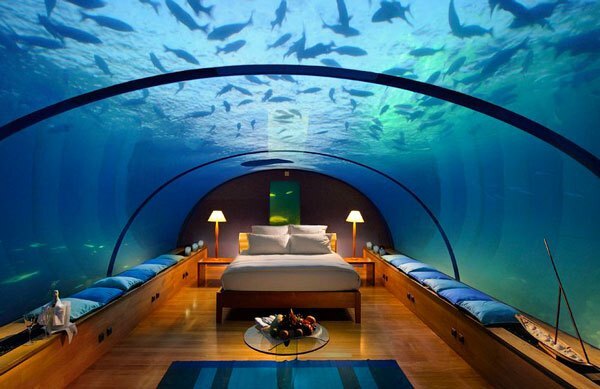 The jump from online home searching to touring inside homes is a significant one. Since agents commit considerable time and effort and are usually paid only after a buyer purchases a home, this typically means touring buyers have also been pre-qualified by a lender. In other words, we’re now in the realm of a qualified home purchaser, who is ready, willing and able to buy. Research shows that the typical home buyer searches for 10 weeks and views 10 homes. The final leg in this three step journey is when an offer is written and submitted for the seller’s consideration. By writing an offer, this step also helps to confirm that the property is likely priced within a reasonably market-friendly range. For example, wildly over-priced homes don’t usually get much more than ‘low-ball’ offers, if any. 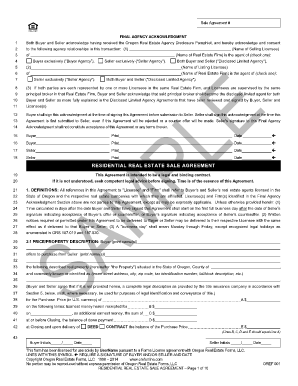 There is still plenty to do after Step 3, but an acceptable offer places the process into the remaining phases of a real estate transaction. These can include things like escrow, home inspection(s), a preliminary title report, appraisal, loan documents and closing. Call (503) 682-1083, or email Certified Realty for a free consultation on what your property could sell for in today’s market. 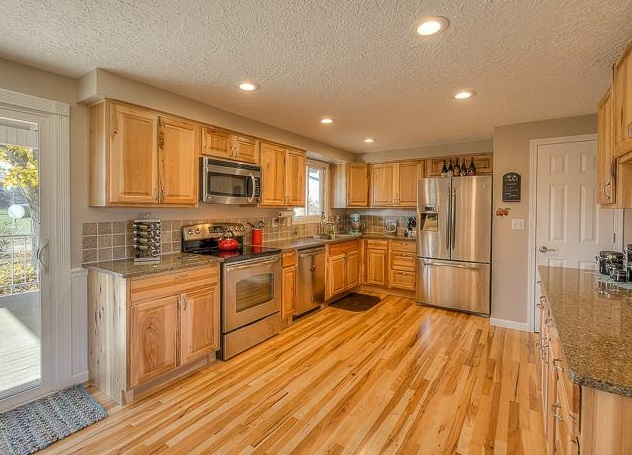 Just Listed: Nice Canby Home! 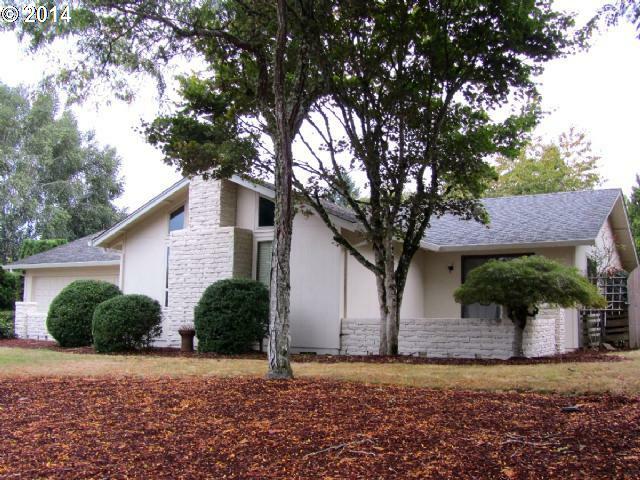 This attractive Canby home was just listed by Certified Realty, sponsors of CanbyHomes.com. Priced to sell at $275,000, the home has 3 bedrooms and 2 bathrooms with 1,678 roomy square feet of living space. 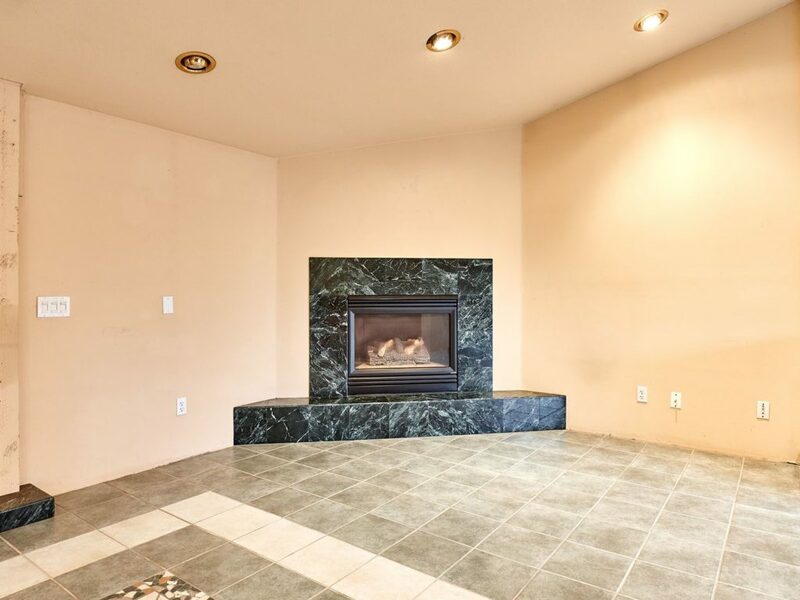 Added features include a fireplace, fuel efficient heat pump and RV parking, all on a spacious 9,000+ square foot lot. 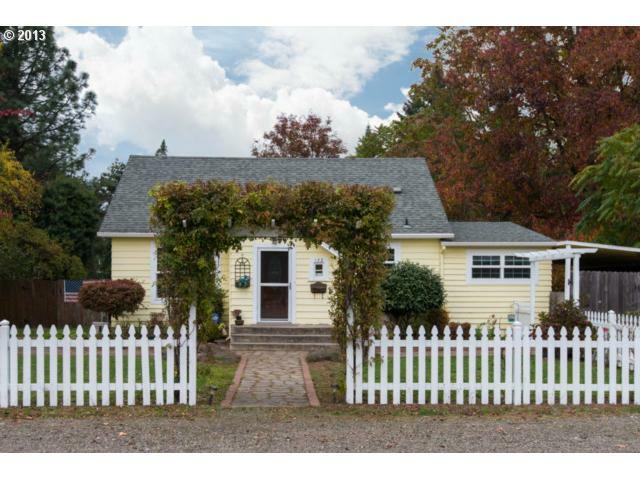 For more information on this nice Canby home, view a full color flyer here, or contact listing Realtor Bruce Widing at (503) 329-0496, or use the convenient contact form below. As November winds down, recent information from the Regional Multiple Listing Service (RMLS) suggests one Canby home sale will stand out as the most expensive for the month. However, the property also features over 48 acres and includes water rights, plus mountain views. 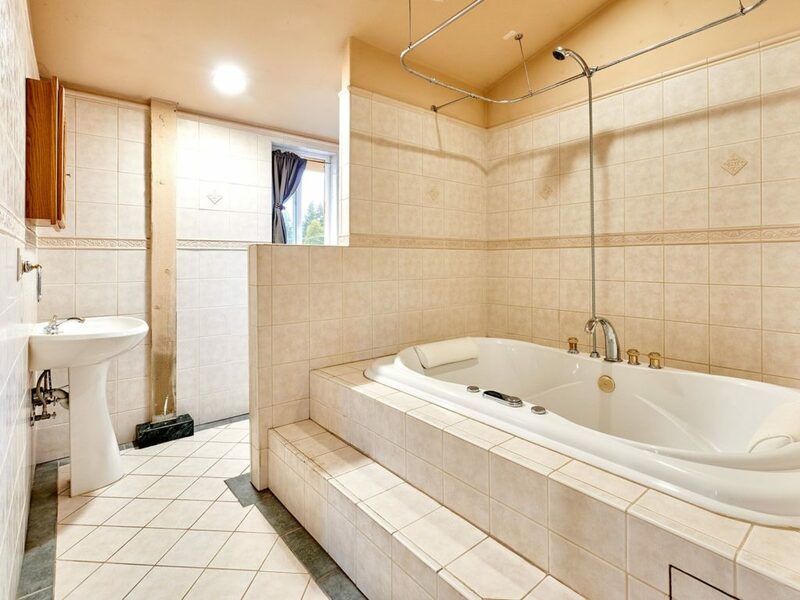 So this recent sale involves more than the usual home, which helps to explain the higher-than-usual price. Located on S. Union Hall Road, the house features nearly 1,900 square foot of living space, with 4 bedrooms and 2.5 bathrooms. Also included are a shop, shed and barn. 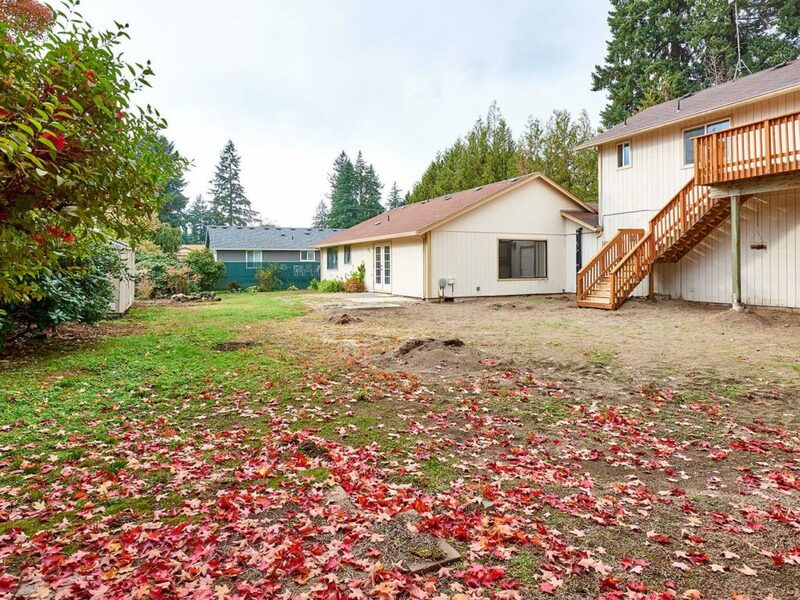 According to RMLS records, the final selling price for this Canby property was $570,000. 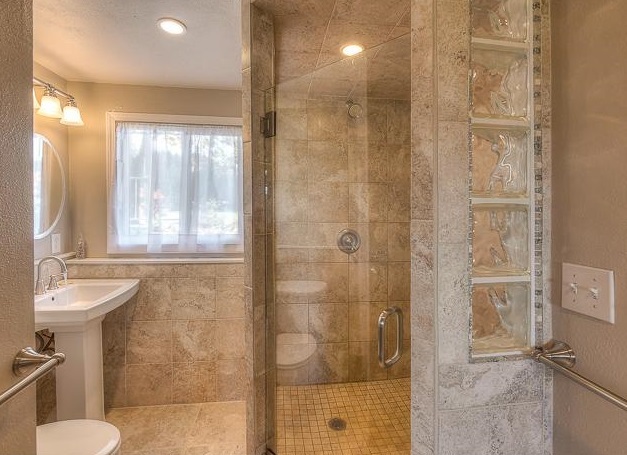 It was initially priced at $695,000 and on the market nearly a year before selling. Thinking about selling your Canby home? Family owned and operated for 64 years, Certified Realty sells Canby real estate in every price category. For a FREE report on what your Canby property could sell for, contact Certified Realty using the convenient contact form below. “Developers interested in redefining an entire downtown might want to check out what’s on the market in Canby. Thanks to an impending consolidation of city offices into a new civic building and library, the city, a few miles south of Portland, is selling five of its downtown buildings and up to one full city block. The properties are all in the city’s downtown core between First and Third avenues on Holly and Ivy streets. The buildings to be sold include the existing library, the development services building, the finance building and the former police headquarters. 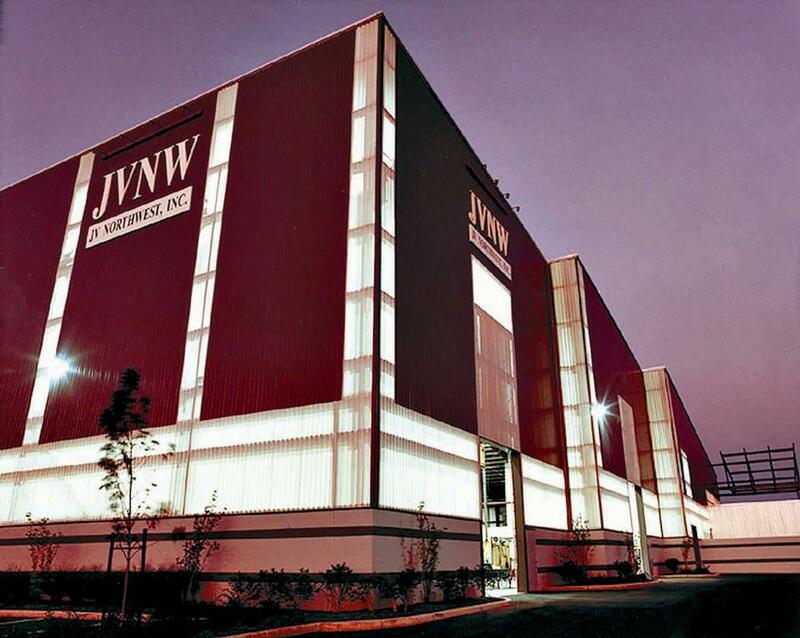 They range in size from around 2,000 square feet to about 10,000 square feet. Renate Mengelberg, economic development director for the city, said the city does not have a firm asking price for the properties because it wants to encourage a wide array of development proposals. “We are willing to be flexible and really want to encourage creative proposals,” she said, adding that the new civic building will be completed in 2016. The city has issued a Request for Expressions of Interest to spur development ideas. An open house and tours of the properties will be held on Nov. 19. Proposals will be due Jan. 9, 2015. The city is looking for ideas for one or more of the properties from local businesses looking for space or developers who might be interested in a project of a bigger scale. Officials will also be looking for proven development teams with solid financial resources. That said, the city is also open to assisting through its façade improvement program and a revolving loan program that provides loans of up to $250,000. A new study from Ticor Title Company suggests our Canby real estate market is stabilizing. 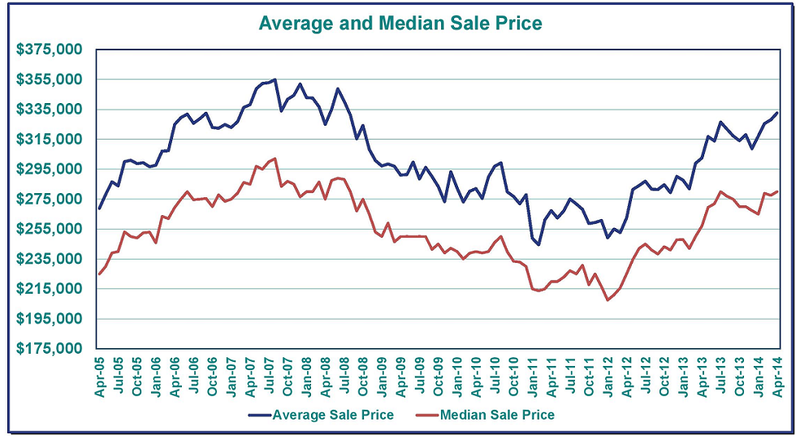 For now at least, gone are Canby’s big swings in home price and market time. The median list price for a Canby home is now $317,450, just up from $317,000 last month. The average market time for a Canby home is now 136 days, unchanged from October. Click here or on the above image to view additional insights into our local housing market, such as Canby’s local median house size and lot size. 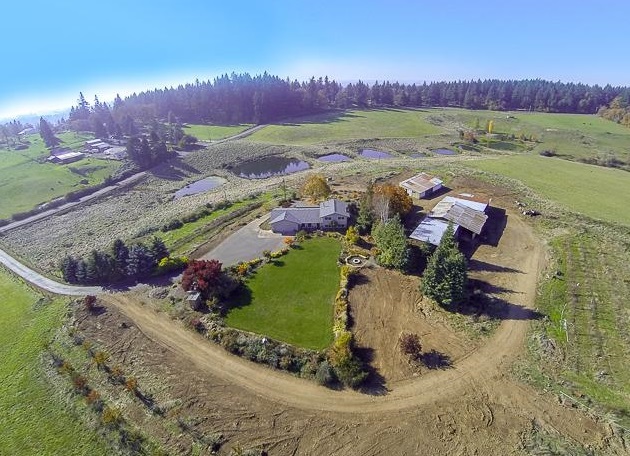 Thinking about selling your Canby home, lot or acreage? For a FREE report on what your Canby property could sell for in today’s market, contact our sponsor, Certified Realty using the form below. Still family-owned and operated, Certified Realty is Oregon’s choice since 1950. A new report on Canby real estate was just released by Ticor Title Company. The survey confirms a stabilizing trend for Canby homes. Click here to view this new report on Canby, Oregon real estate, or click on the image below. According to this latest survey, the median list price for a Canby, Oregon home is now $317,000. The average market time to sell a Canby home is now 136 days, or between 4 and 5 months. 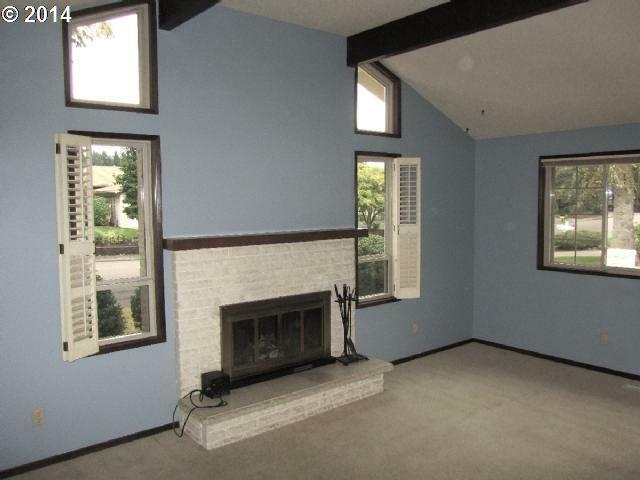 And with a median house size of nearly 2,000 square feet, Canby homes are pretty spacious. 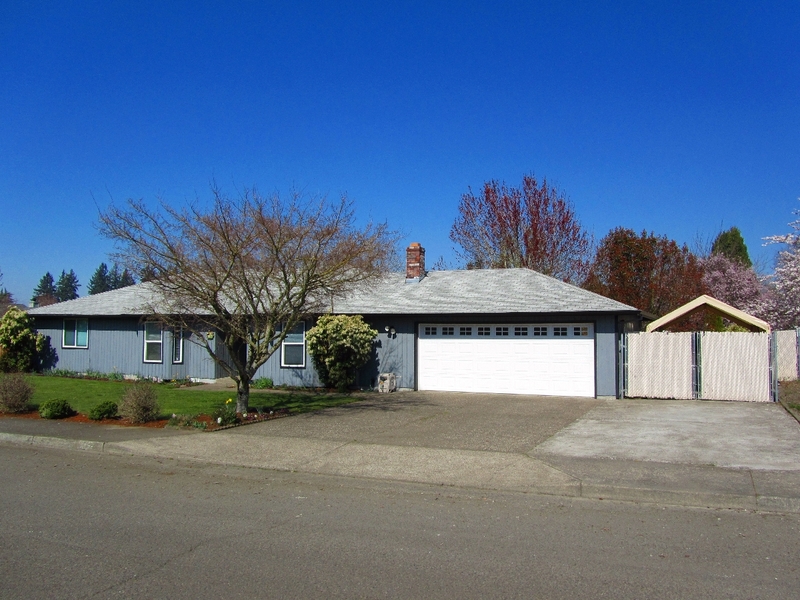 2055 N. Country Club Drive, Canby, Oregon – Now For Sale at $259,900. Interested in the country club lifestyle? 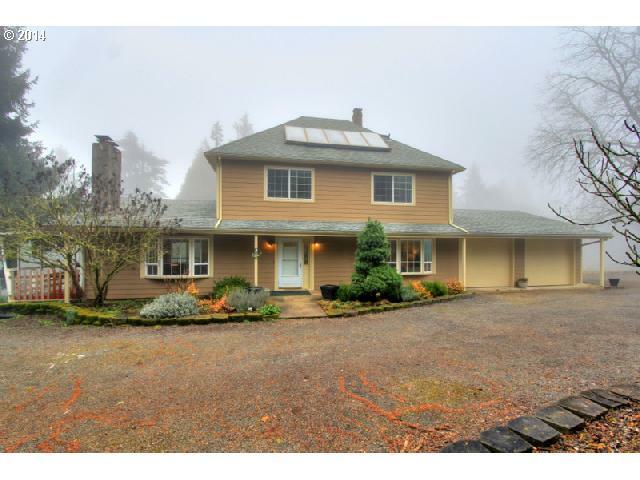 Click here or on the image below for details on this attractive 3 bedroom Canby home located on N. Country Club Drive! Have you considered selling your Canby, Oregon home? Contact our sponsor, Certified Realty using the convenient form below for a FREE report on what your property could sell for in today’s market. Family owned and operated since 1950, Certified Realty is owned and operated by graduates of Canby schools. They specialize in the sale of Canby homes and properties. A recent report on Canby area real estate confirms a continued solid increase in local home values. Compared to last year, Canby area home prices are now 15.3% higher. 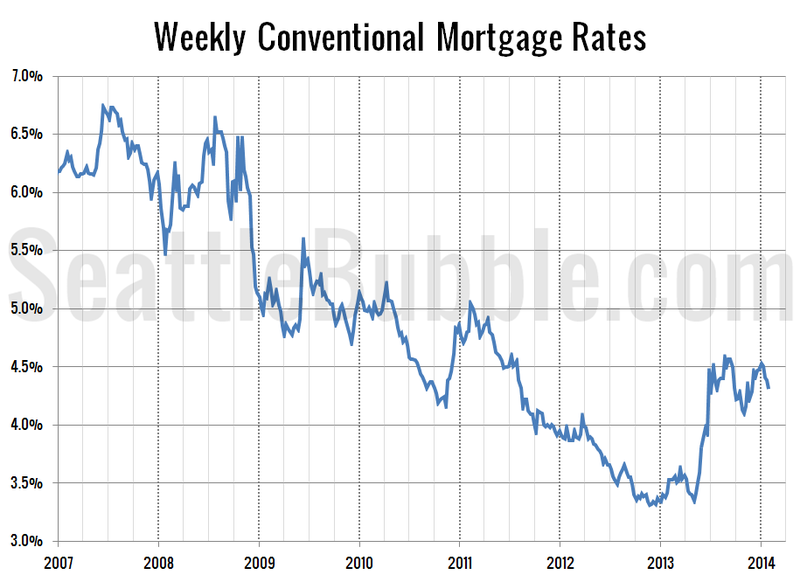 If this trend continues, we could be well on our way to a banner year for Canby real estate. A comparison of price growth among local communities reveals Canby is now among the top tier for regional home price growth. 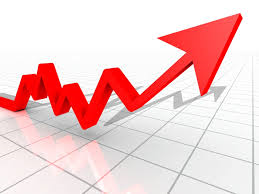 Why Is Our Canby Real Estate Market Strengthening? There are several factors helping to boost Canby area home prices. 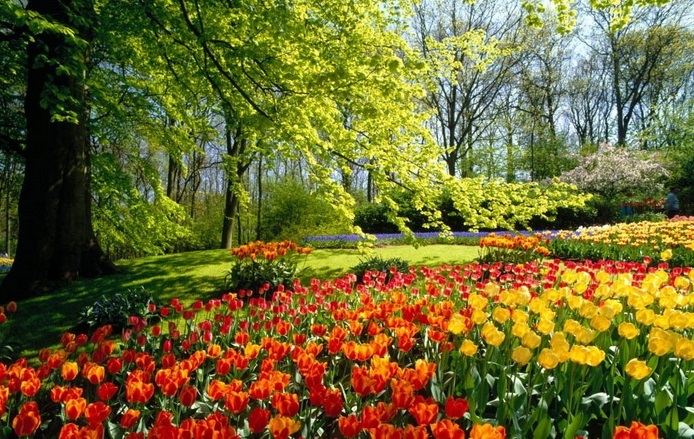 These include Oregon’s real estate seasonality, which brings improved home buying weather this time of year. 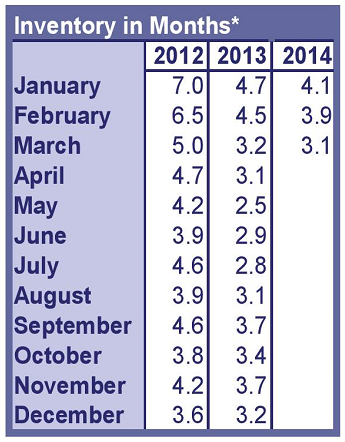 Gains are also due in part to a continued recovery from the Great Recession which began around December, 2007. However, perhaps the key reason to explain our real estate boost is a significantly reduced inventory of homes for sale. According to the latest housing inventory report from the Regional Multiple Listing Service (RMLS), the greater Portland Metro area will now ‘run out of homes’ in 2.8 months. Click here for this new FREE report, with helpful information on Canby area real estate. 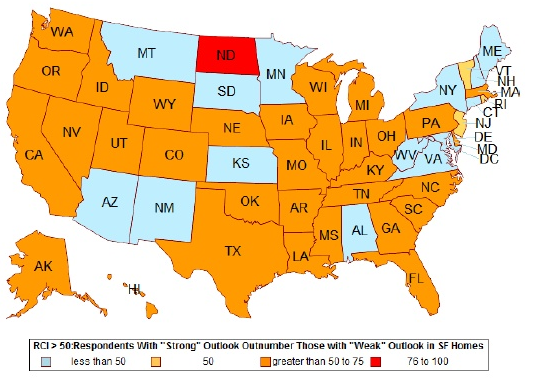 What Does This Mean For Canby Homebuyers & Homesellers? Low home inventory means there are fewer houses for sale. A main effect of having fewer homes for sale typically means less selection and higher prices. This is the classic ‘seller’s market,’ where buyers lose a significant amount of leverage. This means buyers have to compete more against one another to find a desirable home. 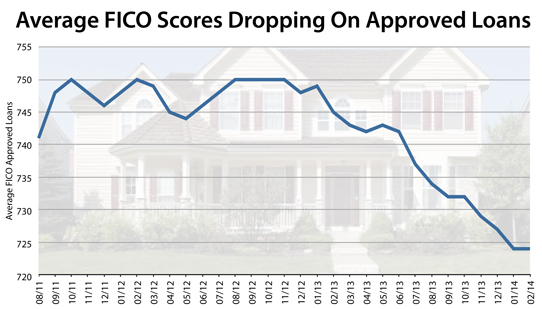 As a result, home prices rise. If you’ve thought about selling your Canby home, this may be your best opportunity for the foreseeable future. However, if Canby home owners en masse begin sensing the time is right to sell, such a concomitant increase in supply could cancel projected home price gains. How Low Will Our Home Inventory Go? Limbo, How Low Will We Go? 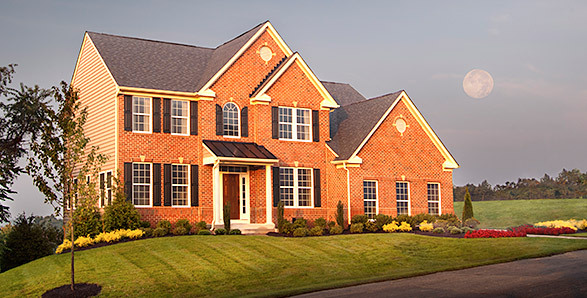 Another reason for our home inventory’s newsworthy nature has to do with the time of year. 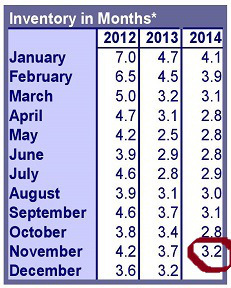 We’re already trending slightly ahead of 2013 given our latest inventory figure of 2.8 months from April. 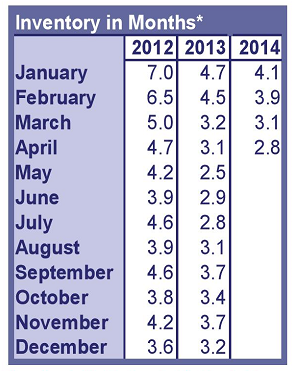 Last year, the months of May, June and July reported the lowest in all of 2014 for regional inventory. So the lowest number of available homes for sale may yet be ahead. Based on last year’s performance, homeowners may have another few months before the supply of homes begins climbing back up. So if you’re considering a Canby area home sale in 2014, acting sooner is likely to be in your favor before inventory rises and other events are factored in, like families purchasing before the school year begins. Thinking about selling your Canby area home? Contact the experts at Certified Realty, Oregon’s choice since 1950, for a FREE report on what your property could sell for in today’s market. As of this last day of March, 2014, the Regional Multiple Listing Service (RMLS) reported 15 Canby homes sold this month. 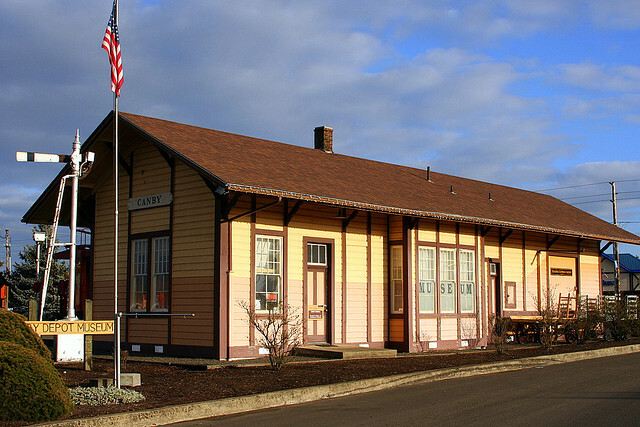 This brief summary provides some interesting Canby real estate facts. 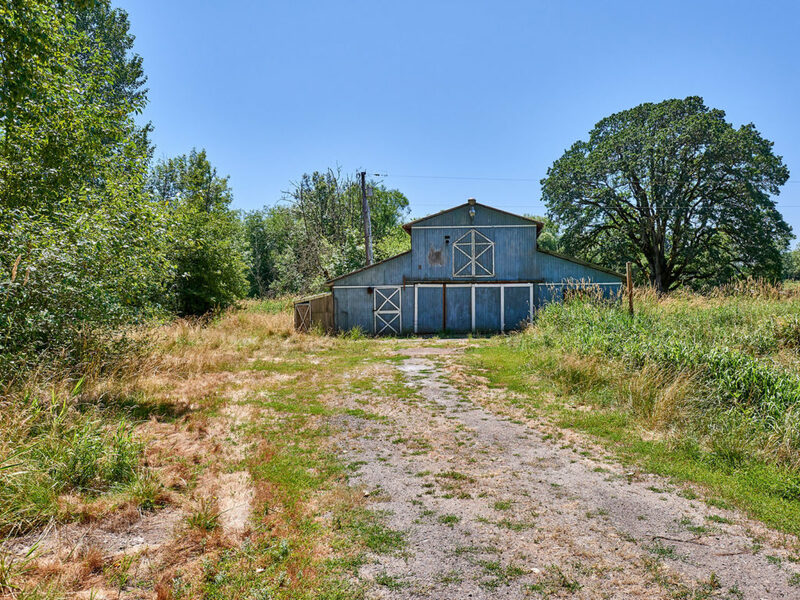 Closing prices for these 15 properties ranged from $148,350 for a large ranch-style “major fixer” on 1.5 acres to $479,000 for a spacious farmhouse on 9 acres. The latter property was by far the most expensive sale, netting $164,000 more than the next-highest price. And at 3,380 square feet, that same farmhouse was also the largest of the Canby homes sold in March. Representing the median for Canby Homes sold in March is the charming traditional shown below. Selling at $245,000, this home had an equal number of properties selling above and below its sale price. This charming Canby home sold after 95 days on the market. 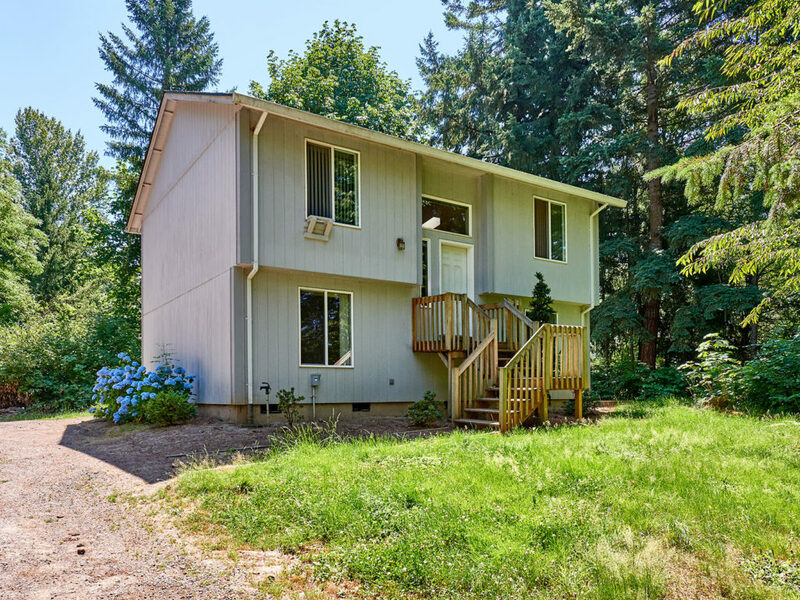 Thinking about the sale of your Canby home? Contact your CanbyHomes.com sponsors, Certified Realty, using the convenient form below for a FREE market report on what your property could sell for in today’s market! Certified Realty is Oregon’s Choice since 1950 and they sell Canby homes in every price range. A recent real estate news poll shows Canby is among Oregon’s safest cities. The online survey includes Oregon cities with more than 10,000 residents. 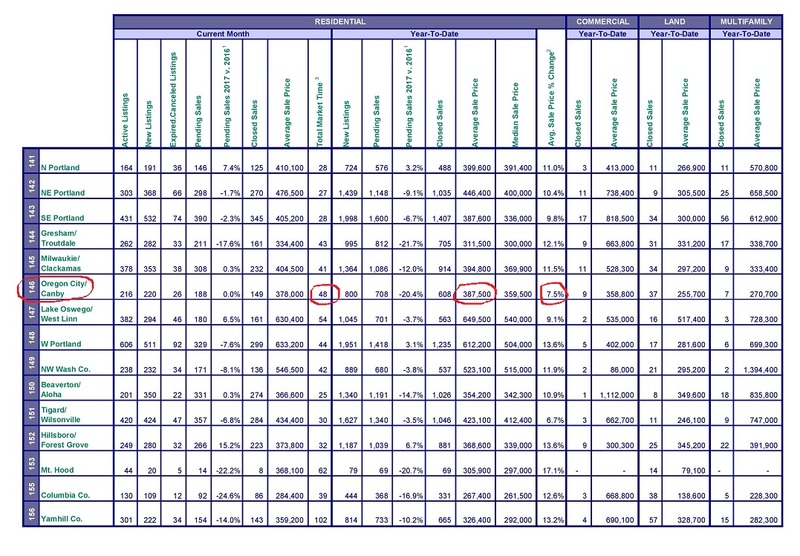 Of all Oregon cities surveyed, Canby is rated #6. 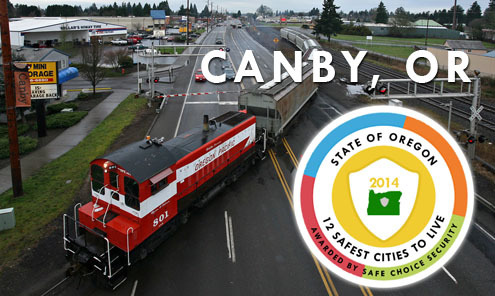 Read the complete article on Canby, Oregon’s excellent safety ranking here. Thinking about moving to a safer neighborhood? Contact Certified Realty – Oregon’s choice since 1950 – using the convenient contact form below. 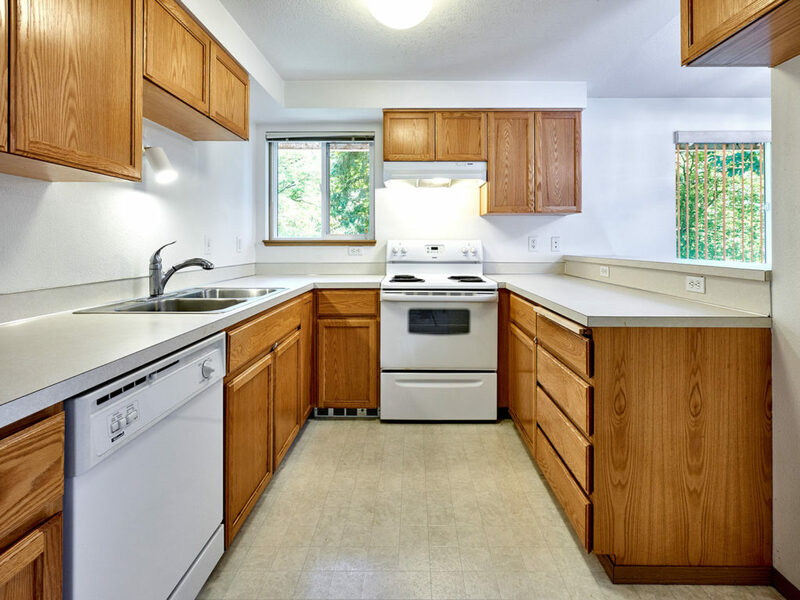 They can help you find a wide selection of wonderful Canby homes. According to new housing figures, 24 Canby homes have sold so far this year. Their average number of days on the market was around three months (90 days and 100 days cumulative, if re-listed), with an average selling price of $280,349. Examining further, these Canby homes sold for nearly 99% of their most recent list price. The average size of the Canby homes that sold so far this year was 1,810 square feet, which translates to around $156 per square foot. This information indicates a strong Canby real estate market. Demand for Canby area properties is high and if you’ve thought about selling, now could be your best opportunity in years. Thinking about selling your Canby area home? Contact Certified Realty, the only locally-owned real estate firm operated by graduates of Canby schools. Call them today at 503-682-1083 or use the convenient form below for a FREE consultation and to learn what your property is worth in today’s market. 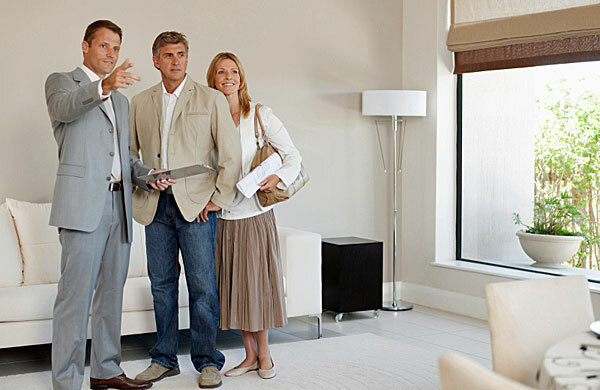 Is Your Realtor Performing These 144 Key Duties? Think you’re busy? The life of a professional real estate agent is, too. A recent list of vital Realtor tasks itemizes 144 jobs top real estate agents perform when assisting sellers. These duties are wide ranging. This particular list is limited to jobs completed by Realtors for seller clients. The great thing is that by working with a professional agent, you needn’t pay extra to get the job done right! Click here to view the full list of important Realtor tasks. How many of these vital Realtor duties do you recognize? Thinking about selling your property? Make sure the job is done professionally and correctly by contacting our Canby Homes sponsor, Certified Realty. Use the convenient contact form below for a FREE consultation on our current real estate market and your options. Certified Realty is Oregon’s choice since 1950! A recently released housing report reveals local home prices have increased by an average of more than 1 % per month over the past year. 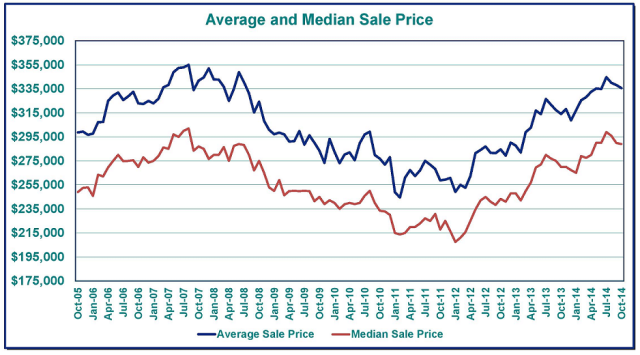 Canby Home Prices are Definitely Up! Click here to view this FREE recent report on Canby Area real estate. Click image for new Canby Area market information. 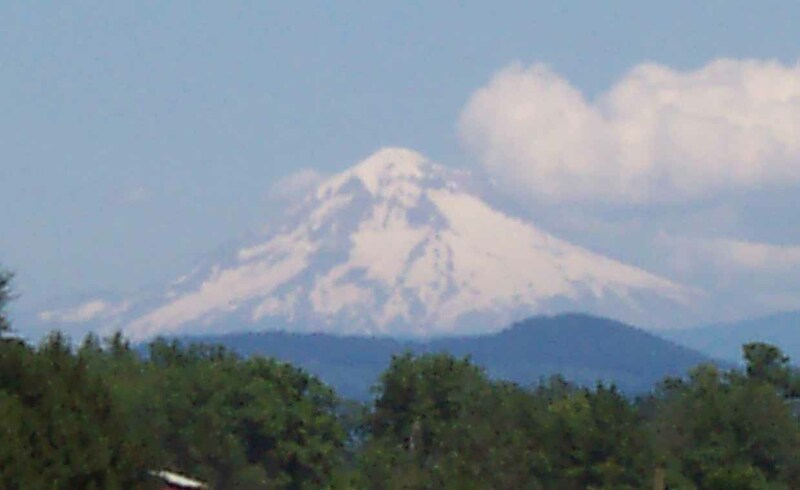 Thinking about buying or selling Canby Area property? Contact our sponsor, Certified Realty, using the form below. The latest report on Canby area home sales was just released. The good news continues, as it reveals a strong local housing market. This report shows the latest monthly average Canby area home price is $287,000. This is significantly higher than the year-to-date average Canby area sale price of $269,300. 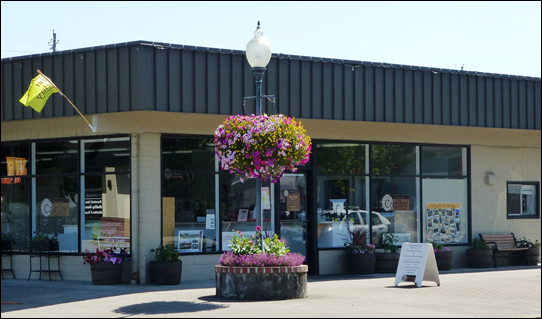 Click here for the complete FREE real estate report, with specific information about our Canby market on page 2. Pregnancy Care Centers serve Canby! Fun upcoming events and surprising local housing facts are all found in the latest free edition of the Oregon Real Estate Update. For example, the average home price for the greater Canby area is now up 9.4% to $267,200 over last year. The average Salem area home price is $187,900, up 10.7% over the same period and the average Portland area home price is now $309,200, up 14.1% from last year. 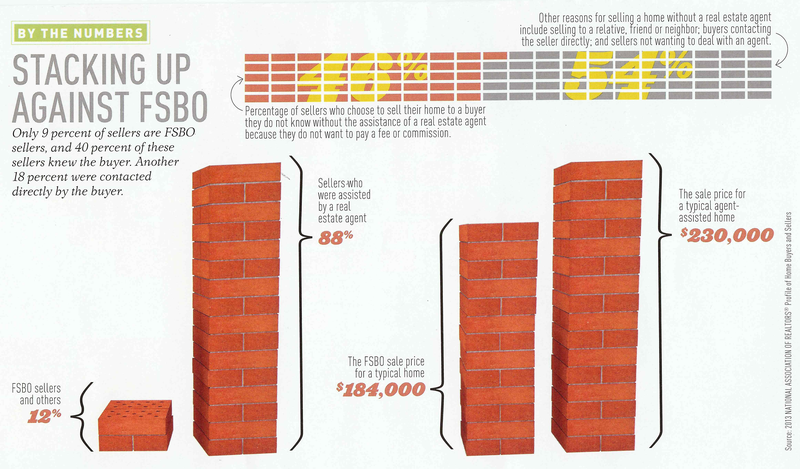 Just as interesting is how long it takes for a house to sell. 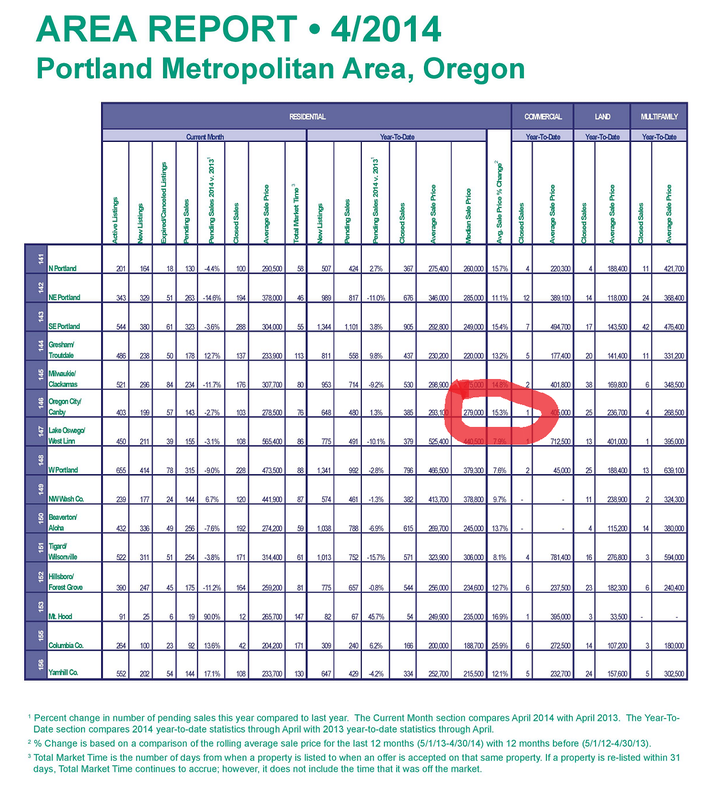 The total average market time in the Portland metro area is about two months. The average market time around Salem is closer to four months. For the greater Canby area, the average market time is in-between at around 80 days. Also included are enjoyable, ‘uniquely Oregon’ Autumn activities for the entire family. Find out all the details in this latest free edition of the Oregon Real Estate Update here. 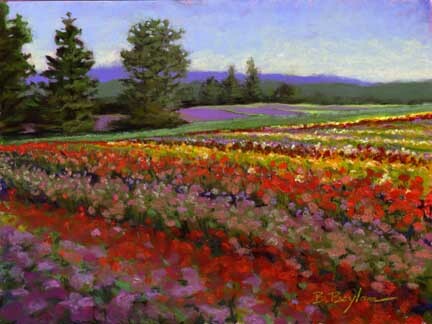 New figures on Canby, Oregon real estate have just been released. The average selling price for a Canby home is now $289,900. Curious how long it takes for the average Canby home to sell? Find out here, along with the complete report. For more information about selling your Canby property, contact our sponsor, Certified Realty at 503-682-1083. They’re your Canby area real estate specialists since 1950! Buying or selling a Canby, Oregon property? It’s helpful to first know our local market. 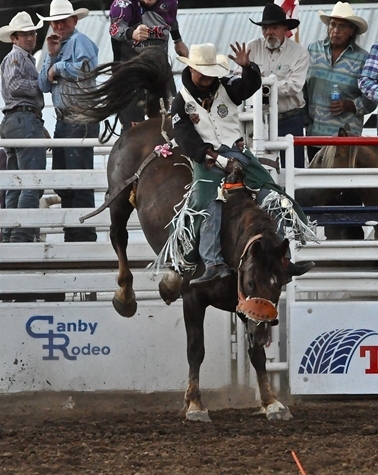 Click here for the latest Canby real estate report.